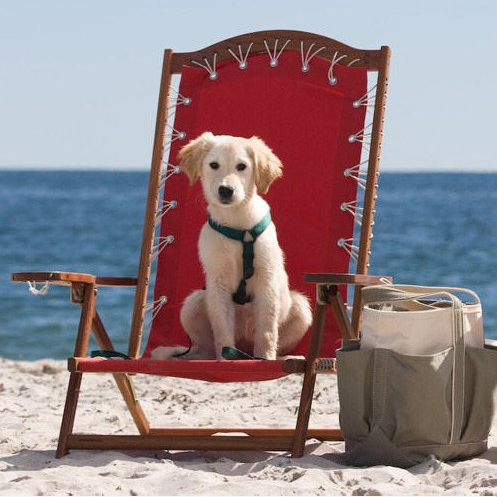 This week, I found an article in Coastal Living about glamorous choices for travelling with pets. The family never seems complete without the company of Fergus, our Maltese X. One of my favourite hotels is included in the list: the Ritz Carlton Naples, in Florida. Here’s hoping Australian hotels follow suit.